Born in 1991, a DJ focusing on beat music with a funky play style and has performed at events of various genres around the country. 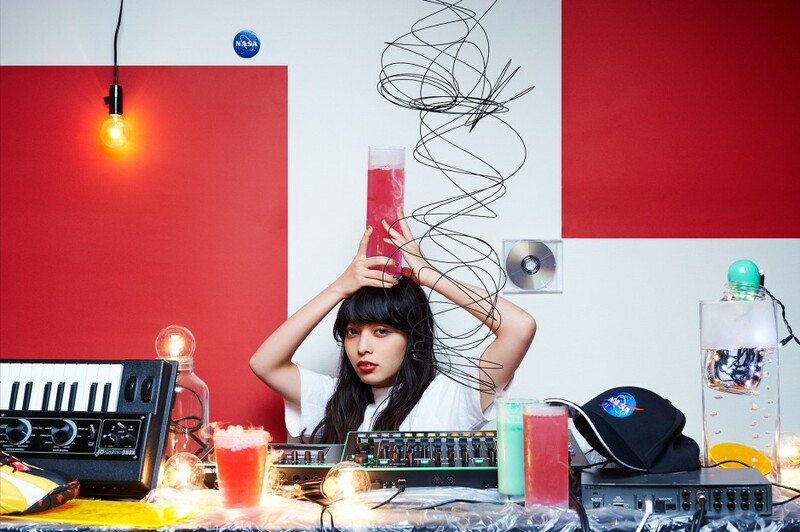 Her underground performance style attracts the attention of the over-ground scene she regularly performs, appearing on popular media sites such as Dommune and 2.5D. Not just a DJ, in recent years she has also been seen partaking in other aspects of music. She is also a writer, beatmaker, a radio personality and has also stared in the commercial for Microsoft’s surface pro 4.